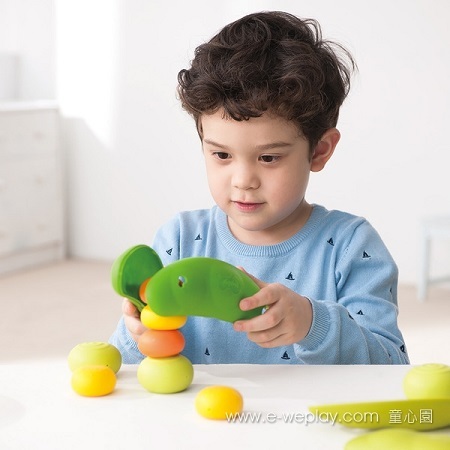 The Weplay® Bean Pods is a fun for imaginative play! Gently pressing the sides of Pods in the middle to open the Pods. Each Pod is filled with 3 Beans. The Beans are in 3 different resistances (hard, soft, medium) and offer tactile experiences. Grasping, stacking, counting, and sorting the beans provide tactile experiences while strengthening fine movements. Children’s color recognition ability can be enhanced through mixing and matching. 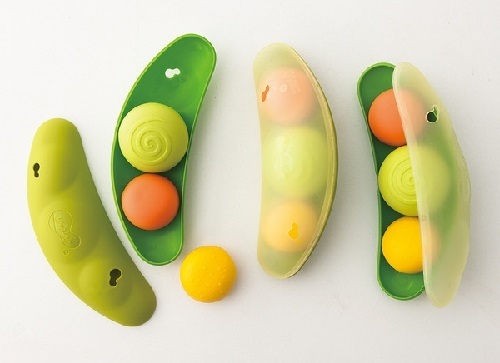 Use the Pods as a tool to scoop, pick-up, and move the Beans, this will strengthen and develop stability in the hands. These activities improve children’s self-care skills. The size is perfect for kids. Pods can be used for storage when not in use. Use the Pods as a tool to scoop, pick-up, and move the Beans, this will strengthen and develop stability in the hands. These activities improve children’s self-care skills. 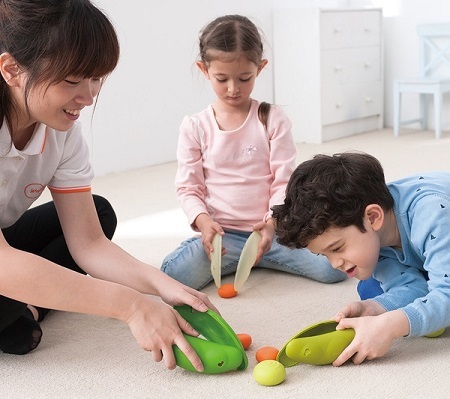 - Improve hand-eye coordination and enhance patience and observation. - Develop social communication skills through teamwork and competition. - Children’s color recognition ability can be enhanced through mixing and matching. Pods can be used for storage when not in use. Made of: PP & TPS .